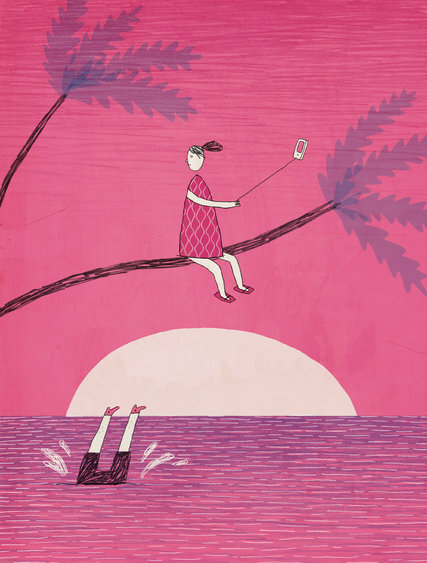 On this week’s podcast, the actress Kirsten Vangsness reads “Cropped Out of My Own Fantasy,” about how haunting breakups can be in the Instagram age. The author, Sage Cruser, shared the story of her heavily filtered former relationship in 2016. She’s since sworn off social media. Stay tuned after the reading to hear more from her. Ms. Vangsness stars in the CBS series “Criminal Minds.” You can follow two versions of her life, on Twitter and Instagram. ← The Bridal Shop Just Closed. How to Rescue the Day.